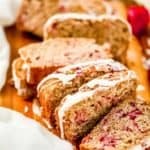 Farmhouse Strawberry Bread – Healthier Options too! 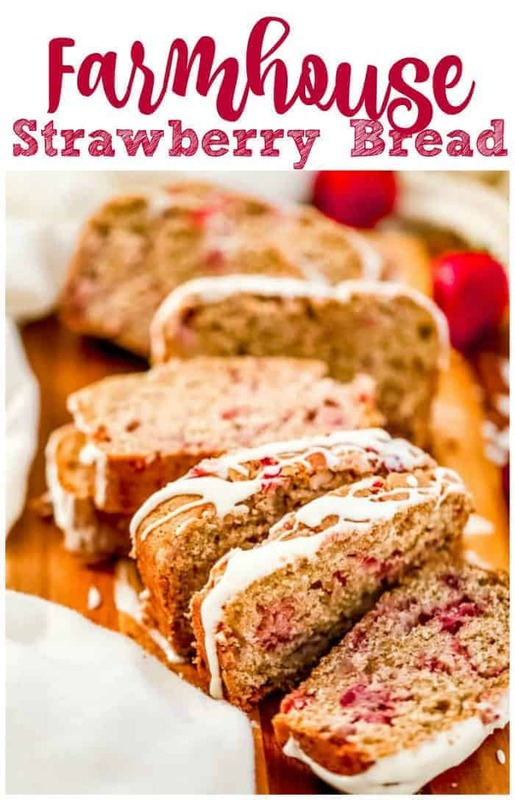 You are going to love this awesome, home-baked Farmhouse Strawberry Bread at your table! It’s deliciously moist, gratifying and generously flecked with lots of sweet, juicy strawberries! 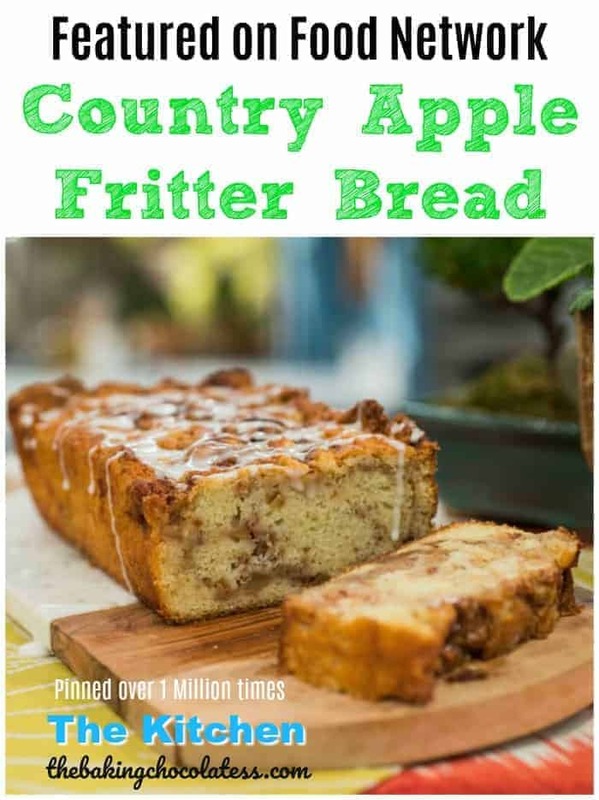 It’s such a wonderfulhearty quick bread to serve for breakfast, brunch and snacking time, because there’s always snacking time. BTW…your family agrees with this! 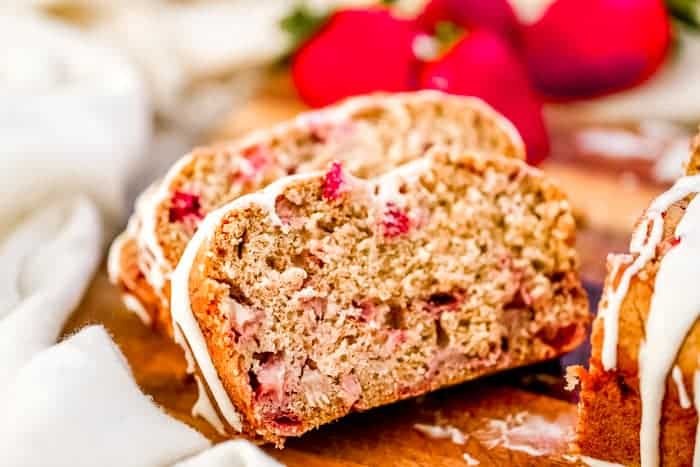 Great alone or drizzled with a creamy vanilla glaze on top, or lay me some butter, strawberry jelly, peanut butter, Nutella, whipped cream cheese, or even whipped strawberry cream cheese! 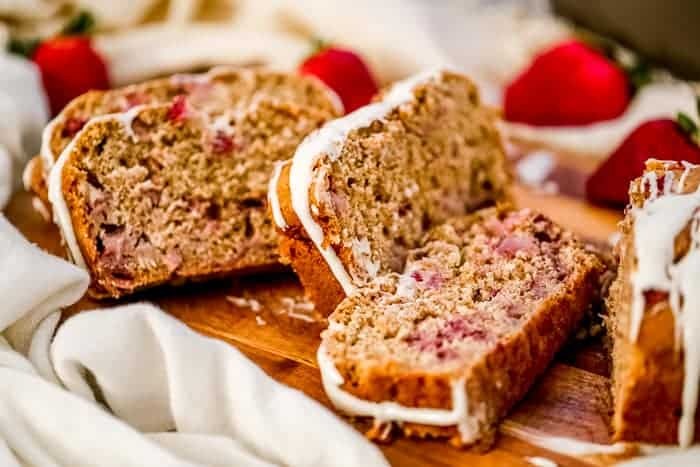 <—Yea, I just went there for the double strawberry factor with the strawberry bread and the whipped strawberry cream cheese together, because that’s what we do sometimes! 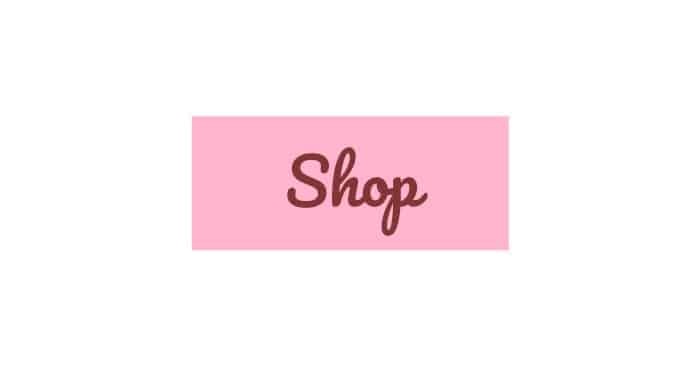 And…Where’s the coffee? Oh delish! What you should know about this bread, is that you can make it with all purpose flour or a combination of the all purpose flour and whole wheat flour for a healthier option, so you can add that extra glaze or have that butter slathered on top if you wish. Always compromises, am I right? 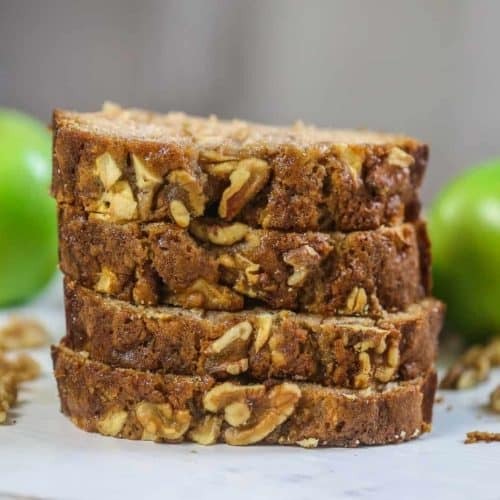 If you’re into apples, try this Farmhouse Apple Walnut Loaf! For a stronger strawberry taste, you can rough chop your strawberries or even add more, this recipe uses 2 cups, but you could bump it up to 2 1/2 cups. I went small chop because I think it looks like a better presentation with the smaller chunks of strawberry in the bread and sometimes a lot of fruit or large pieces of fruit can make your bread fall apart. 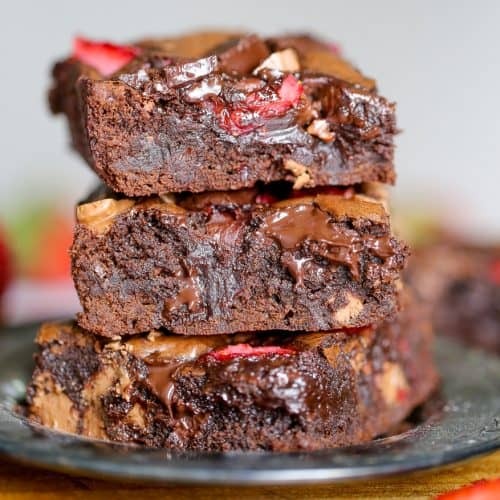 If you do the rough chop, just toss the strawberries in a tablespoon of flour to get a light coating of flour before adding them to the batter. This is especially helpful when you have a batter that is thin, while thicker batters are a little better at keeping the fruit suspended. For even more of an extra strawberry vibe, did you know you could even roast your strawberries before adding them into the batter? 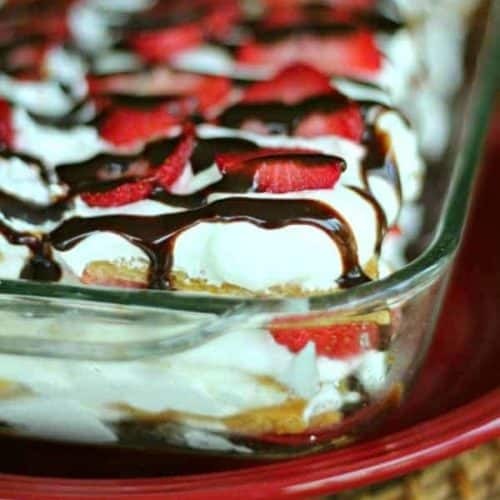 Quarter and lay the strawberries in a single layer out on a deep baking pan to catch the juices that are released. Sprinkle evenly with a little brown sugar. 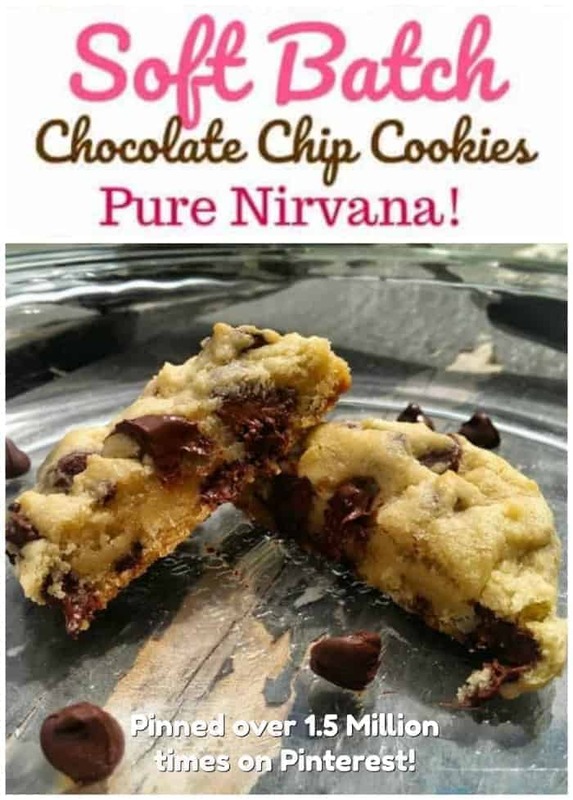 Want to change up with substitutes or alternatives for whatever reason…. Preheat the oven to 350 degrees. Lightly grease a 9x5-inch loaf pan with cooking spray. Line with parchment paper, then lightly grease again with parchment overhand on sides for easy removal after baked. 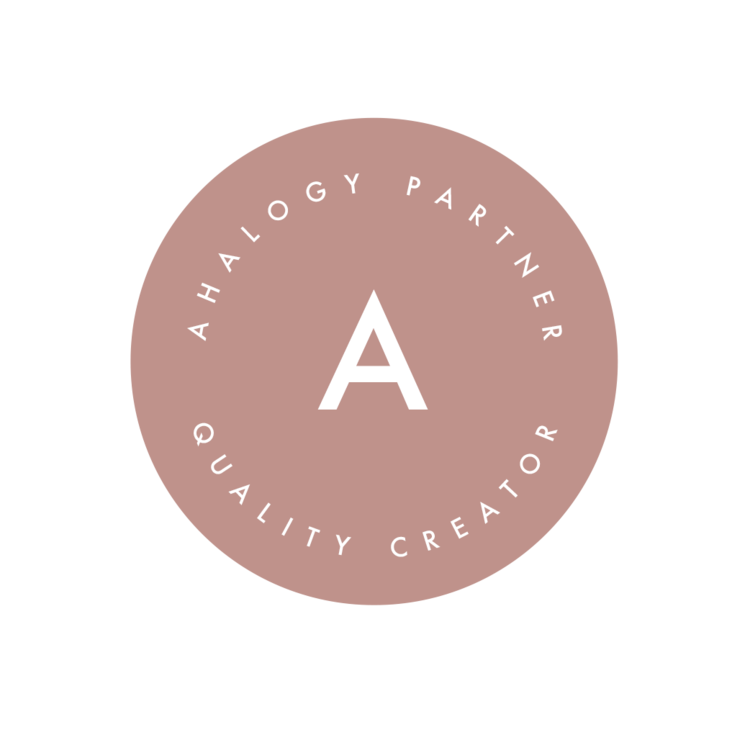 Set aside. 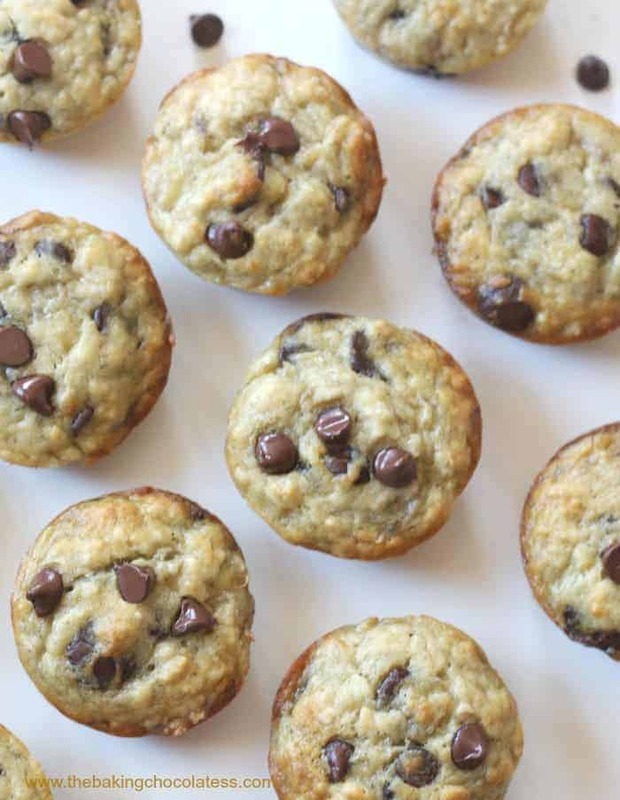 In a medium bowl, combine the flour, salt, and baking powder together, set aside. 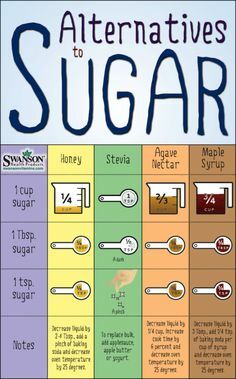 In a separate bowl whisk together the sugar and oil. Whisk in the almond milk / Greek yogurt and eggs but do not over mix. The batter will be very thick. Fold in the diced strawberries. Add mixture into the prepared baking pan and smooth the top. Bake for 45 to 55 minutes, until a toothpick inserted in the center comes out clean. At the 30 minute mark, lightly tent the bread with foil to prevent it from browning too quickly, then continue baking as directed. Remove the pan from the oven, uncover, then set the pan on a wire rack. Let bread cool in the pan completely before slicing to set up. Whisk all of the ingredients together (powdered sugar, vanilla, and milk) together in a small bowl until smooth. Add more sugar/milk if you desire a thicker or thinner glaze. Remove the bread from the pan and drizzle over the top before serving. 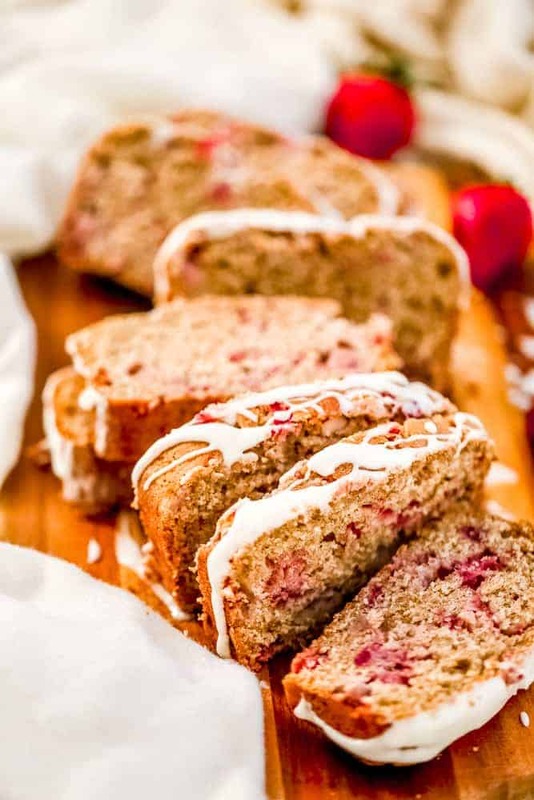 Store leftover strawberry bread tightly wrapped at room temperature for up to 3 days. Freeze for up to 3 months. Let thaw overnight in the refrigerator, then allow to come to room temperature before serving. 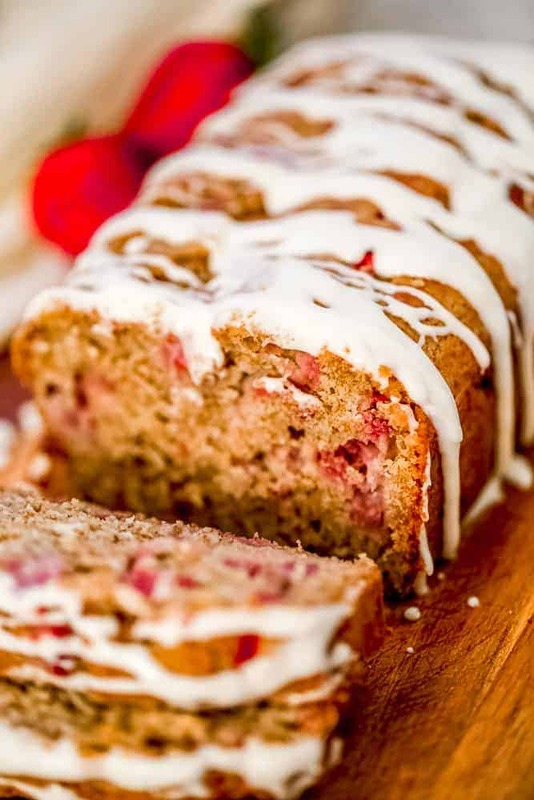 Use the leftover strawberry juice to the vanilla glaze and oh em gee! 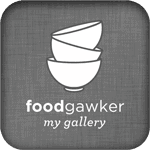 (Vanilla Glaze recipe above) . I am already visualizing cutting the slices for office 🙂 🙂 Sharing ! I looooove strawberries and am always excited when they come into season!! 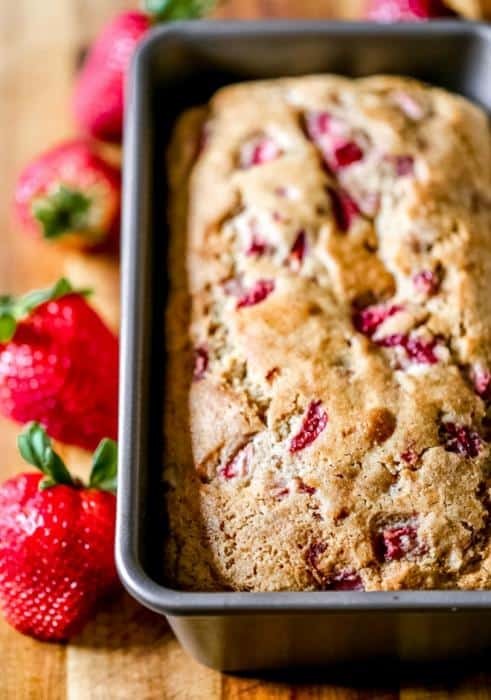 And I can’t think of a better use for strawberries than this amazing looking bread! Pinning!! 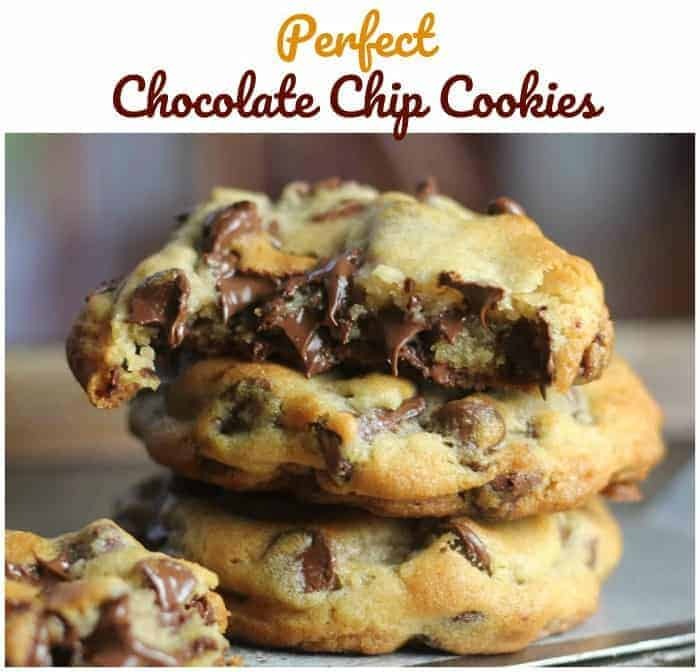 Oh my gosh, I can just imagine how good this would be with peanut butter! I’m totally trying this one! I love this! 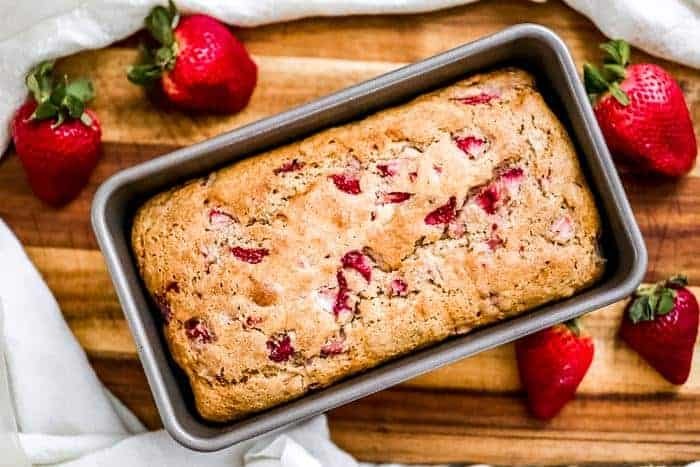 I’ve never thought of making strawberry bread before, but it sounds amazing! Thanks for the inspiration!